Last week Amazon announced its acquisition of Whole Foods. What does this mean? It’s another instance of mainstream commerce embracing fair trade and sustainable production. The partnership is seen as so potent and transformative to the sector that it sent stocks of retailers Kroger and Walmart tumbling. The design community has been eager to address the sustainability challenge for years. Type “sustainable packaging design” into Pinterest and you’ll see a plethora of fantastic, creative ideas to tackle waste in packaging. There are countless sustainability concepts that have made news and earned brands green kudos. There is the Nike Air in an airbag, Veuve’s biodegradable gift box and Puma’s Clever Little Bag. But as argued by Ecosalon, coming up with a sustainable packaging solution isn’t the be-all and end-all: Puma carries a dreadful record of human rights violations at its factories. That said, the brand has tried to improve its standards in the last couple of years, having launched a new social environmental rewards program with its suppliers. I would argue (and hope) that sustainability is moving on from only being a nice marketing ‘add-on’. Consumers increasingly buy from brands that align with their values and in our transparent, digital world, it’s easy to pick up on the brands that don’t: just recall the fire around New Balance / Trump last year (see what I did there?). About half of the 2016 Fortune 500 set sustainability targets although efforts are not consistent across different industries. 72% of consumer goods companies have made a sustainability commitment compared with 11% of energy companies, according to a report by WWF. Many consumer staples companies have adopted science-based targets to commit to tangible goals that are in line with the Paris agreements. IKEA is one company that signed up to science-based targets, aiming to run its entire business on renewable energy by 2020. The company is turning waste from a cost-centre into a profit-centre: cardboard is recycled and used to make Billy bookcases and cling film used for packaging is recycled into water bottles. Its environmentally-friendly LED lights are now a lucrative, $63m business. According to Sally Uren of consultancy Forum for the Future, “Brands trip over when they try to think about sustainability separately from their main brand identity”. The best initiatives join up an environmental benefit with a compelling consumer and business benefit. One company that fits into this category is Unilever, which has already reduced total waste per tonne of production by 96% since 2008. Its Sunlight washing detergent uses an innovative technology to reduce the amount of rinses required per wash, making the product a winner in drought-prone countries. Market share increased by 2.6% in South Africa for the brand last year (see company website). 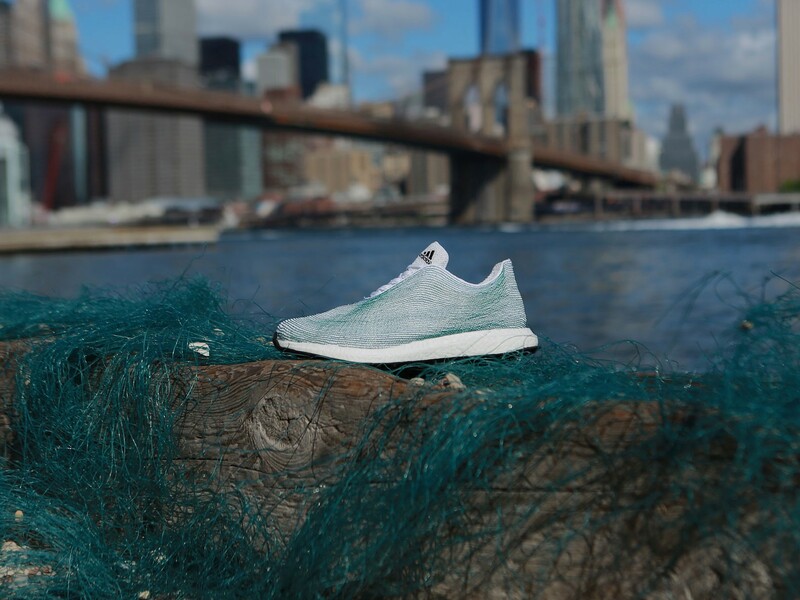 Another example of sustainability joined up with a compelling consumer benefit is Adidas Parley, which uses plastic removed from oceans to make shoes and apparel. 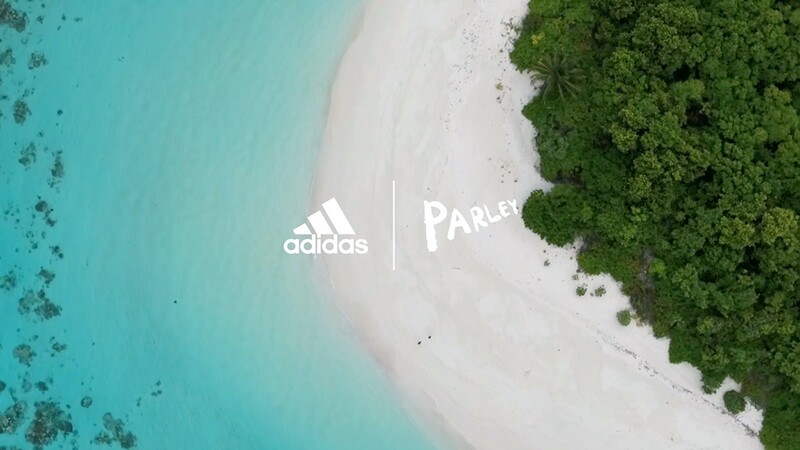 Adidas Parley is no longer a small side project like back in 2015 when it all began: the company plans to create six million pairs of shoes by the end of 2018, which will remove 66 million plastic bottles from the oceans. On World Oceans Day, the brand hosted a global “Run for the Oceans” event which raised awareness for ocean conservation — close to 60k people participated. Take an important problem and do something meaningful about it while creating an attractive product customers want to buy. Tell the story well so people can connect with the issue and voila, you’ve hit a sustainability sweet spot.